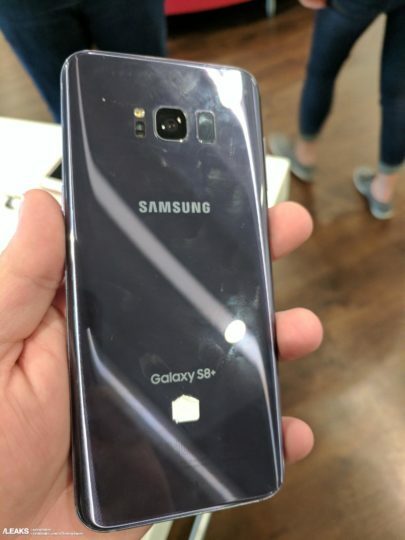 Earlier today we saw a leaked press render of the Galaxy S8 which showed off the three colors that this handset will be sold in across the globe. Orchid Gray happens to be one of those colors. We had only seen this color properly in renders before but now live pictures of the Orchid Gray Galaxy S8 have now been leaked online. As we’ve already pointed out, Samsung has made the sound decision of going with a black front for all color options so the handset will look the same from the front no matter what color you pick. It’s only the frame and the back that will express your color preference. It’s no secret that Samsung has retained the same metal and glass build that it introduced with the Galaxy S6 and the Galaxy S6 edge which is why it is not at all surprising to see that the upcoming flagship is going to be a fingerprint magnet as well. 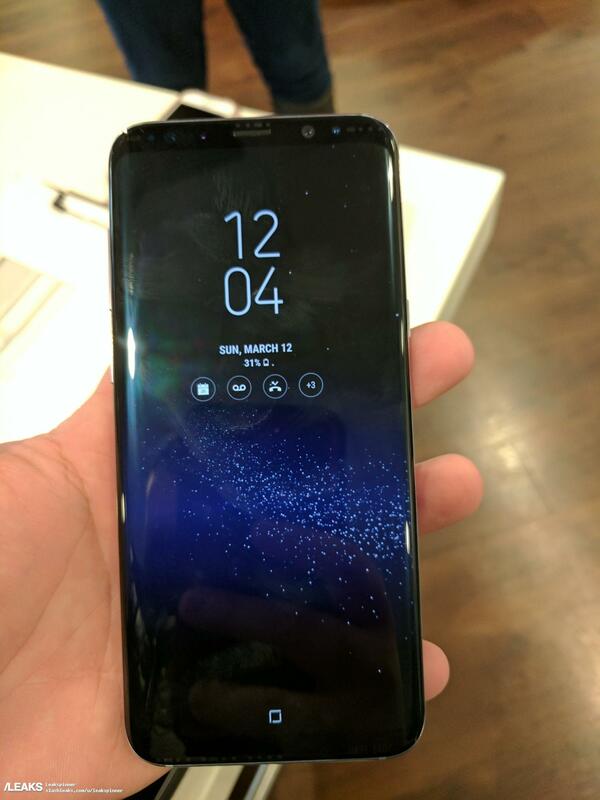 Expect more similar leaks to come up in the days leading up to the Galaxy S8’s official launch on March 29. Unless, its just a screenshot. It doesn’t show the phone charging. Just that the battery is at 31% and then the icon of the battery with 1/3 full. If you expand the picture, you can see more clearly that it doesn’t show the bolt icon.